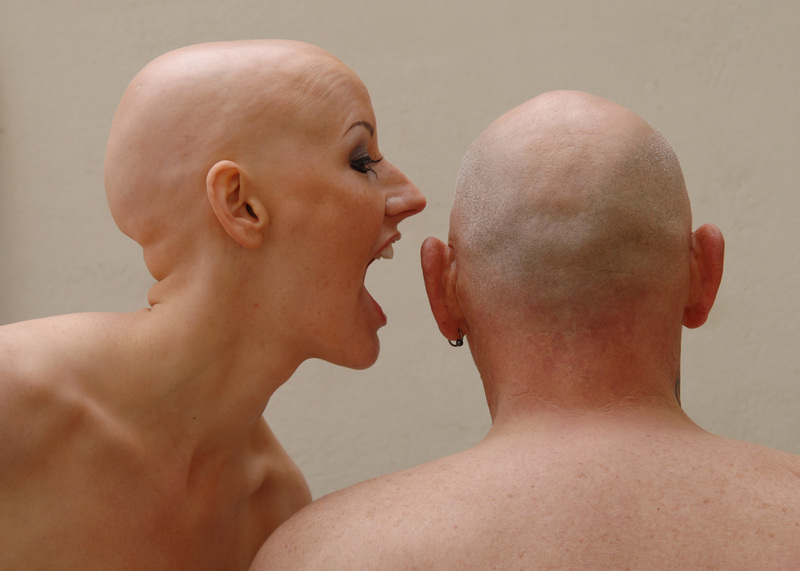 Everything Alopecia related, my own views and opinions- been blogging since 2012! Click “Sign Me Up” At the bottom of the page to get post updates emailed to you! Yesterday whilst Ann Marie and Pete were knotting i was busy on another little project for Alopecia. We set up a photoshoot outside the house with a friend, Tom. Although Tom doesn’t have Alopecia Universalis or Totalis or Areata, he does have Androgenic Alopecia (male pattern baldness). I did not have time to be searching for a local universalis sufferer like myself so we had to make do with Tom!!! Mum, Pam was our resident photographer with my Nikon D2X. 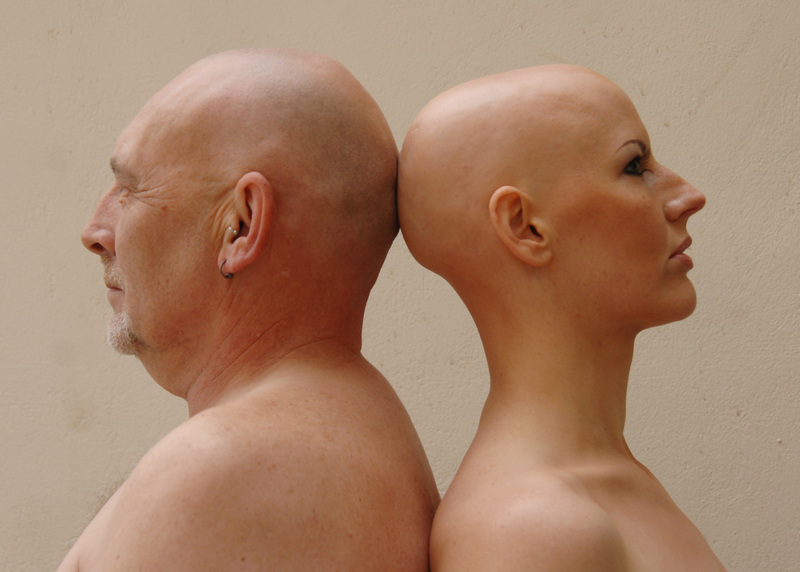 We were trying to create a shot to match a slogan we thought up for the Alopecia project. I will not go into the details at the moment since this would spoil the surprise for later on, but i thought i could update you with a selection of pics! Keep viewing to see what happens next!!! You can subscribe to blog posts at the bottom of the screen so you can get updated through email each time a new blog is posted. by him as no one else understand such unique approximately my difficulty. Aw thank you fro your kind words, this site is still active. DO you live in the UK?